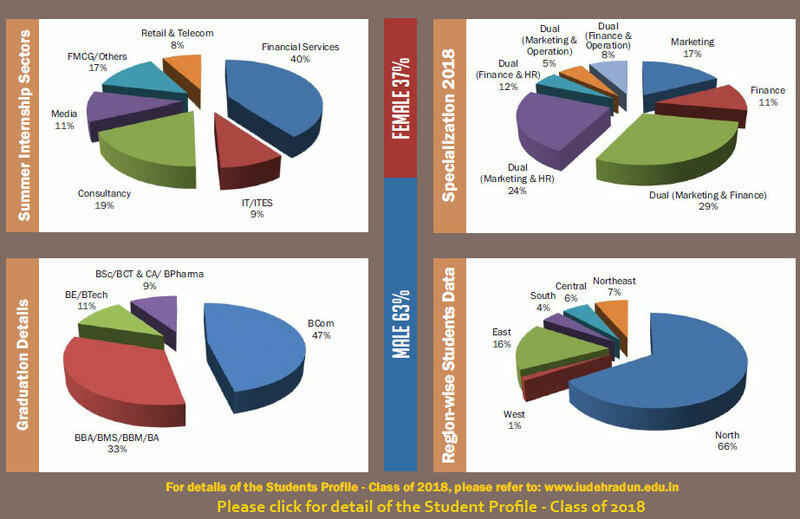 The class of 2018 comprises of 75 students with diversified academic background, coming from all parts of the country. The placement season for the class of 2018 will commence from October' 17. The campus placement will start with Pre- Placement talk followed by the selection process. We extend a warm & cordial invitation to you to visit our campus and give these young professionals an opportunity to show their talent. We request you to confirm your visit schedules early, so that appropriate time slots can be provided.